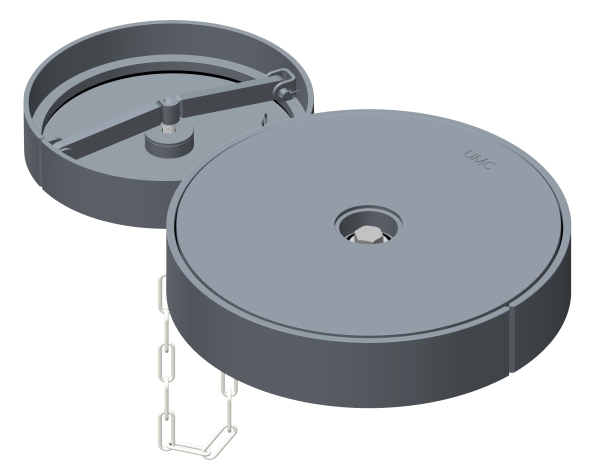 UMC’s Raised Single Bolt Hatches are simple proven designs for hatch enclosures. This is a strongback style hatch that is flush with the deck when installed and operated by a single 7/8” stainless steel bolt. This hatch is available with a 20” outer diameter and a 22” outer diameter.